Hi, I am currently finishing my bachelor's degree in IT at AMA University. 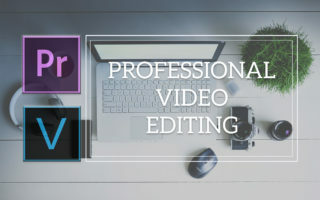 Along with my studies, I decided to share my professional photo editing skills using Photoshop and professional video editing skills using Sony Vegas Pro and Adobe Premiere Pro to help people like you in their businesses and campaigns. 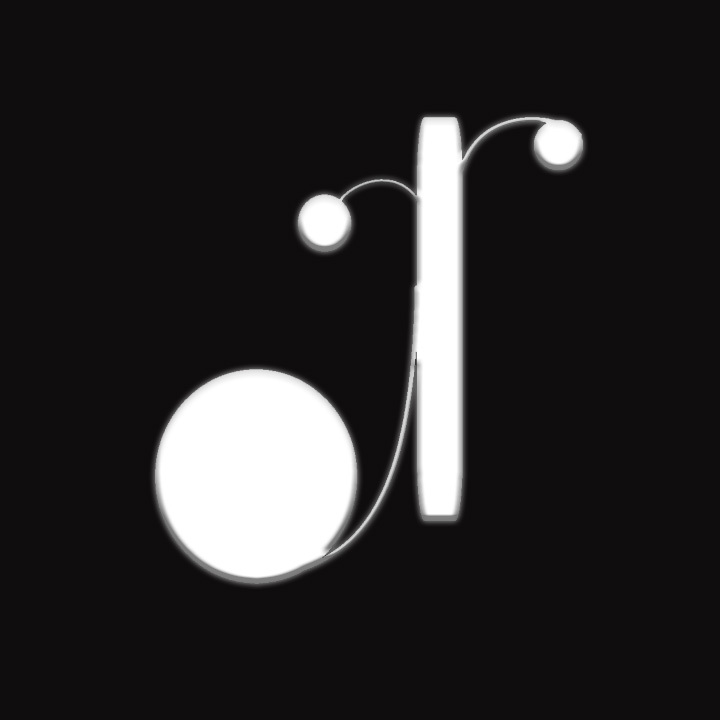 I also had experience in transcribing audios for an online company for 4 months. I am also proficient in web design and development using WordPress, Chatbot automation, creating professional powerpoint presentations, data entry using Microsoft Excel and utilization of Mailchimp and Canva. What Job do you want to talk about?